Reboot Computer Repairs Chermside West is committed to deliver the best Mac repairs and services anywhere in Chermside West. 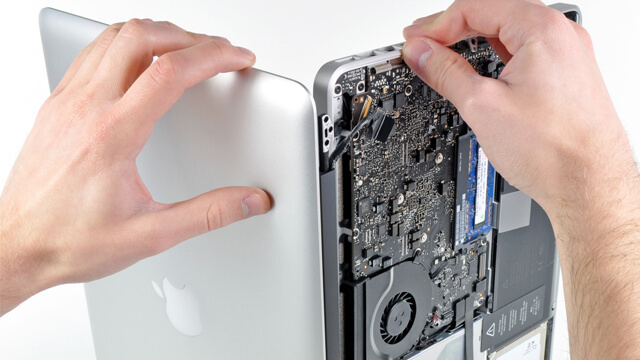 We have received more five star ratings compared to other Mac repair services in Brisbane suburbs. Our team offers fast and cost effective solutions for your Apple Mac products. We accept all kinds of Apple computers such as MacBook, MacBook Pro, MacBook Air, iMac, Mac Pro, Mac mini and even the vintage models like eMac, iBook, PowerBook, Power Mac, and Xserve. We specialize in Apple Macintosh repairs, upgrades and customization. Call us now at (07) 3155 2002 to experience our fastest, detailed, and more convenient Mac repairs service in Chermside West. You also visit our workshop and bring your Apple computer for us to check and repair. Our workshop is open 7 days a week from 7am up to 10pm and even on holidays.